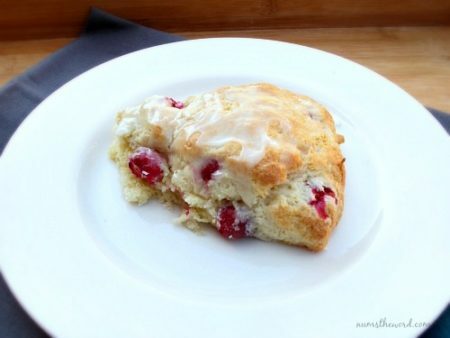 These scones are a new favorite at our house. My husband is standing over me telling me that I need to say how amazing these are. After he ate 4 of them, he realized that he should probably stop. Then I went to the store and between him and the kids, the rest of them were all gone. 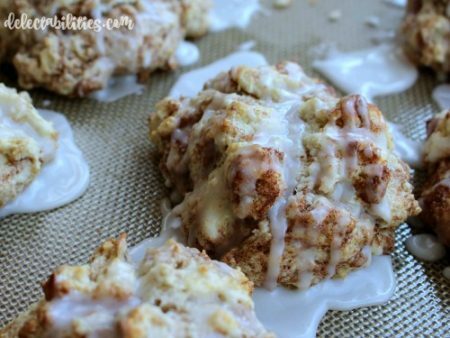 Cream scones with coconut inside and out, then drizzled with melted white chocolate. Even the super picky eater that claims to not like coconut, was able to scarf down a whole one and ask for another. Mix in cold butter with 2 butter knives, or use your hands, until butter is mixed in and the dough is crumbly and pea sized. In a separate bowl, mix egg cream and vanilla. Add the wet into the dry ingredients and mix just until combined. Form dough into a flat round disk, about 8-9 inches in diameter. Place on a baking sheet and cut into 12 triangles. Brush each triangle with a a little bit more cream (just enough so the coconut will stick) and then sprinkle with the coconut. Melt white chocolate in the microwave on 50 percent power for 1 minute. Stir. If still not melted all the way, continue to microwave for 15 second increments, stirring after each until smooth. Drizzle melted chocolate over scones. Serve warm. Oh wow! I’m totally making these this weekend! These scones look AMAZING Jodie!!! 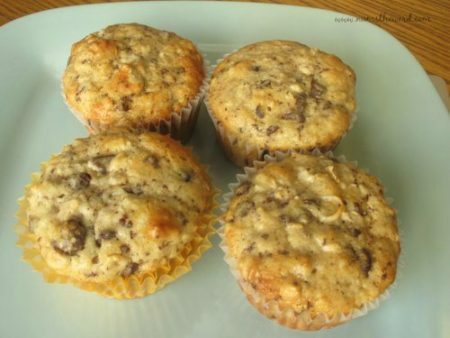 Not sure about the coconut but I would love to make these with blueberries. Thanks for the recipe! Now that is a new way to enjoy scones! Thanks for providing this awesome recipe. Wow! I wish I didn’t see this. I want it so bad! & The best part is it seems easy enough for me to be able to do it. Yum! 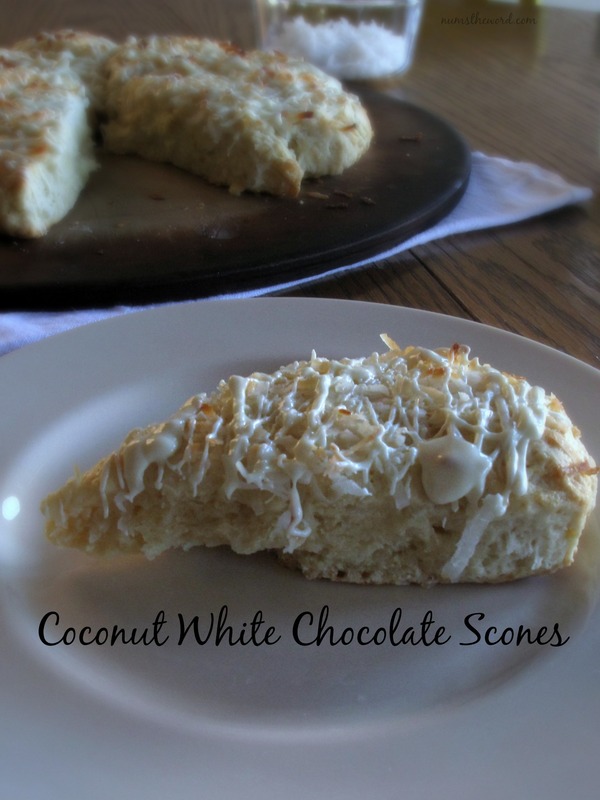 I love scones and coconut too. How nice. What an amazing summer treat. I make my sister coconut desserts all the time, this is definitely a new treat for her to love, thanks for sharing!